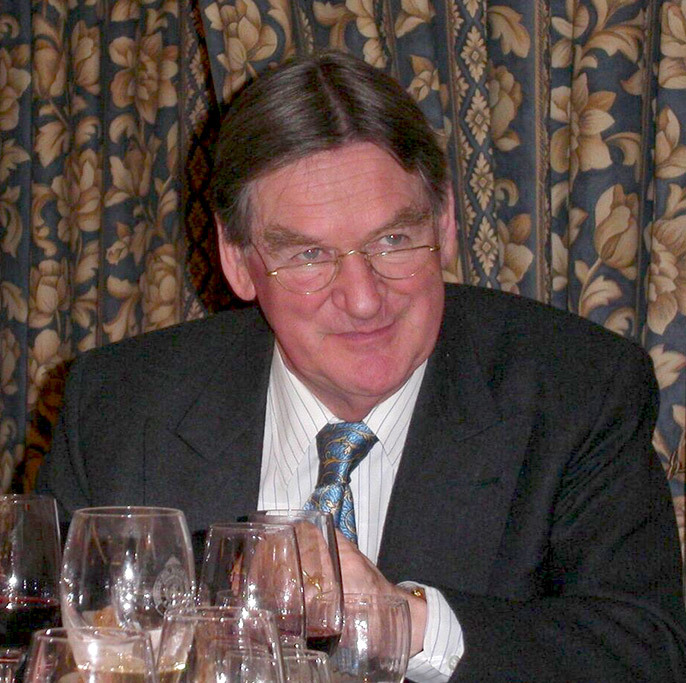 The English wine author Hugh Johnson (born 1939) is one of the most successful wine journalists in the world. He is considered both a wine expert and a great stylist. As the successor to the founder André Simon (1877-1970) he was for several years editor of the magazine "Wine and Food" and later Secretary General of the International Wine & Food Society, His first book "Wine" was published in 1966. The "Grand Wine Atlas" published in 1971 (follow-up edition "The New Wine Atlas") became his most successful work, in which all wine-growing regions of the world are described with maps. This was followed by "enjoying wine", "How wine is produced - donated by the gods, made by men", "Atlas of German wines" (together with co-author Stuart Pigott ), "Atlas of the French wines" (together with co-author Hubrecht Duijker ), "The Great Johnson" and "The World Atlas of Wine" (2001 - together with co-author Jancis Robinson ). The wine guide "The Little Johnson for wine connoisseurs" describes and evaluates all the important wines of the world and was first published in 1977. Since then, each year is an updated edition. The Little Johnson is the best-selling according to the cover text wine guide of the world. This page was last modified at 16 October 2017 at 08:14.